Currently working on her portfolio for game art. Made for Nosebleed Studio Anthology – Seaside Stories in 2012, avaliable in the Shop. Ville is a small kitten, but even small kittens like adventures. 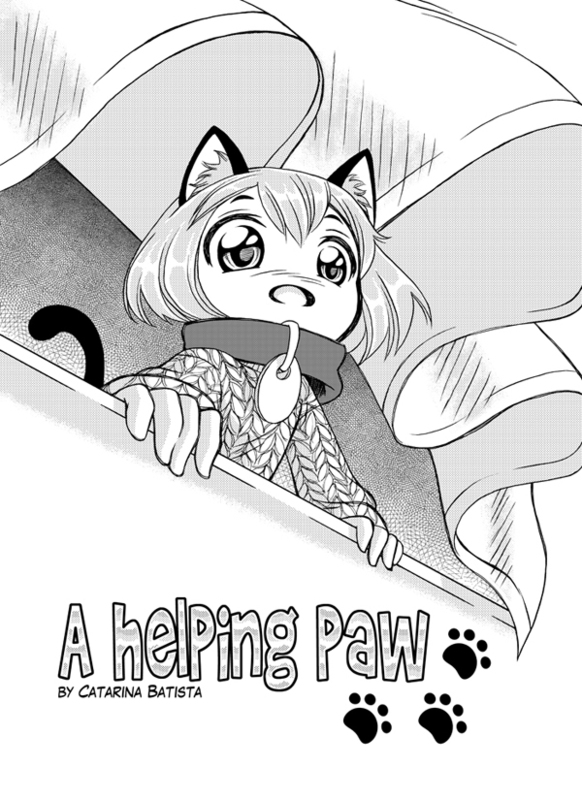 It gets a little scary though, when you fall out of the window…! 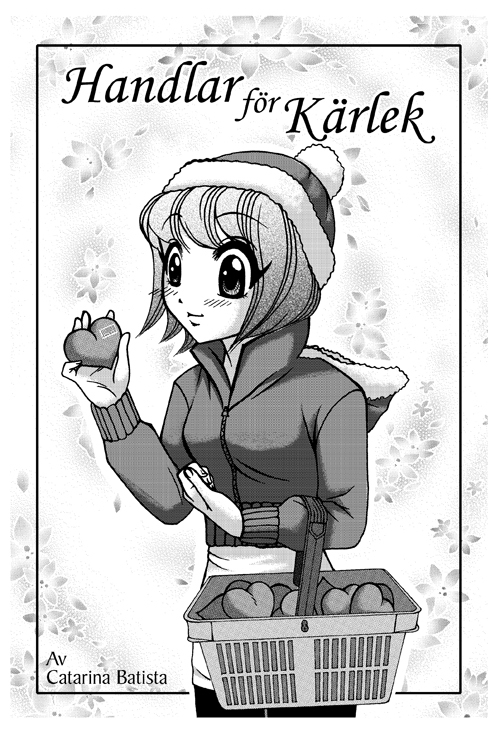 Based on the Swedish manga Mjau!, made by Natalia Batista. Made for Nosebleed Studio’s 5 Years Jubilee Anthology in 2011, avaliable in the Shop. 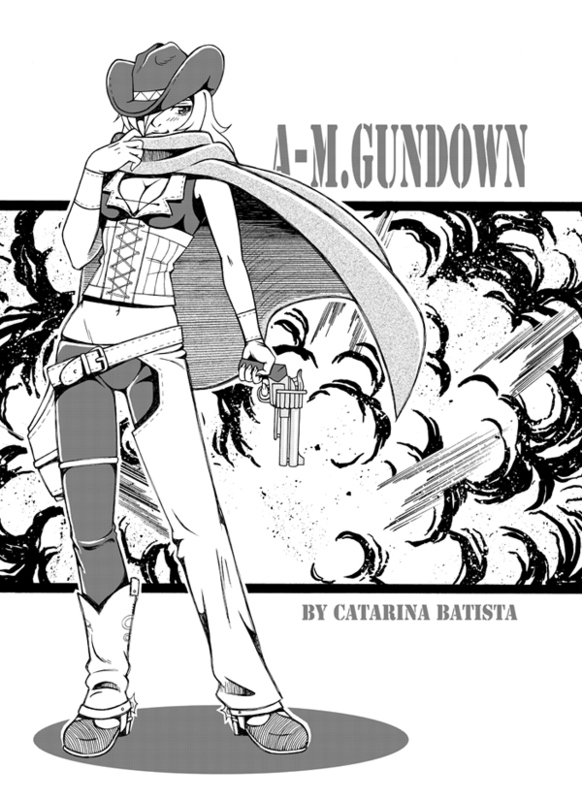 Short story manga about the tough cowgirl Ana May, on a hunt for a rampid beast. Loaded with action! 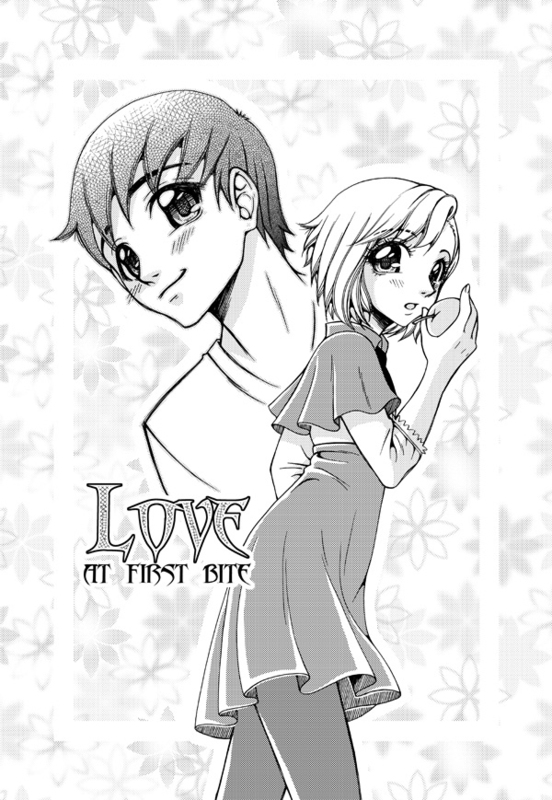 Short story manga about a girl with a crush on the cashier at a local supermarket, and have to go shopping to meet him. The swedish title means “Shopping for love”.